The Cure have announced a summer show in Hyde Park for next year (2018) to celebrate their 40th anniversary. The gig, which is on July 8 will feature support from bands who have been influenced by The Cure; Interpol, Goldfrapp, Editors, Ride, Slowdive and The Twilight Sad. The Cure, of course, formed in 1976 in Crawley as Easy Cure but released their first EP Killing An Arab in 1978. 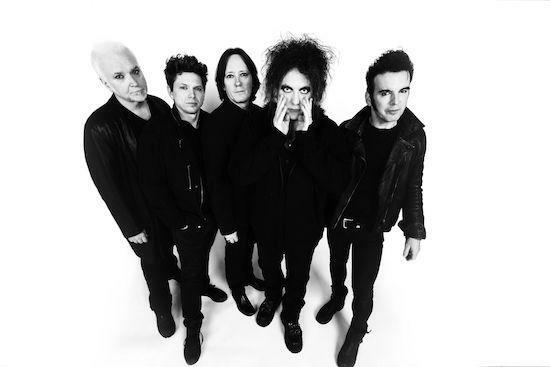 Their current line up is: Robert Smith (voice and guitars), Simon Gallup (bass), Jason Cooper (drums), Roger O’Donnell (Keyboards) and Reeves Gabrels (guitars). General tickets go on sale on Friday but with a fan club & Barclaycard presale today at 9am; a BST / AXS / AEG Presale on Thursday at 9am and the general sale on Friday at 9am, with tickets starting at £62.95.